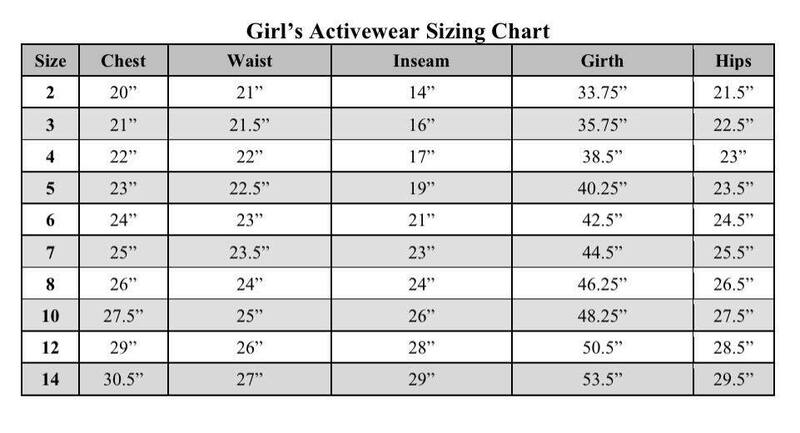 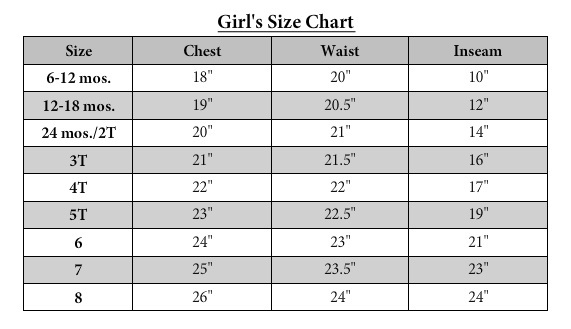 To learn how to properly measure your child for an outfit, read this blog post and this blog post. 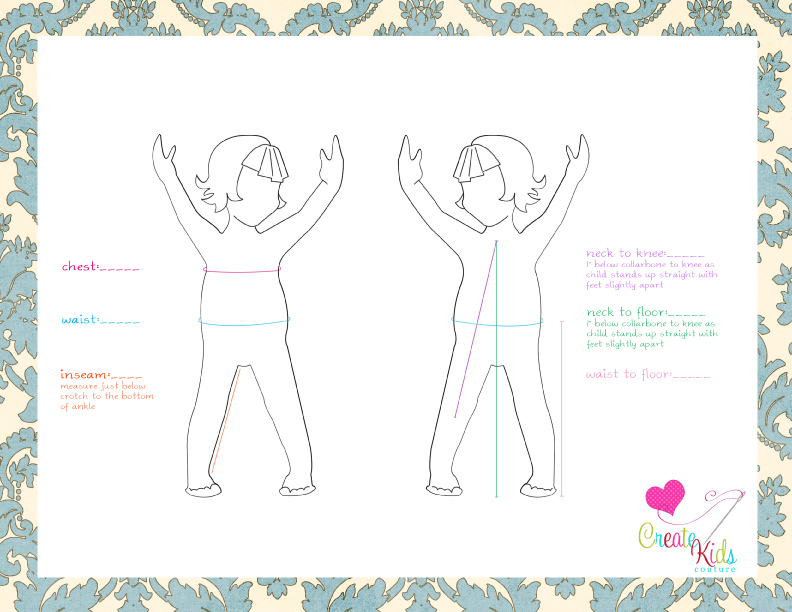 We've also created this super handy chart for you to use while measuring your little one. 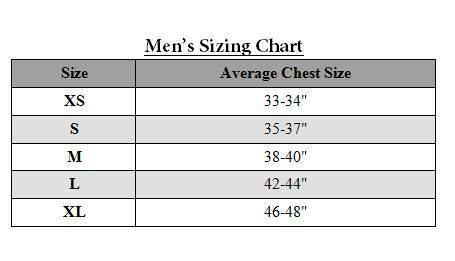 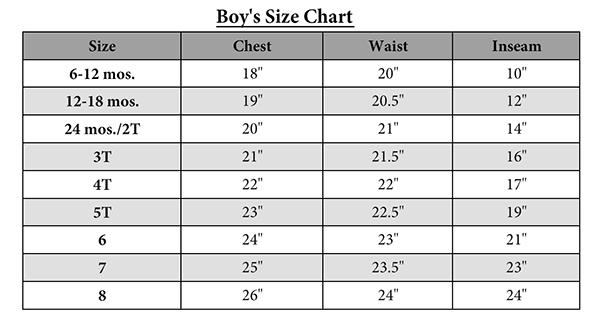 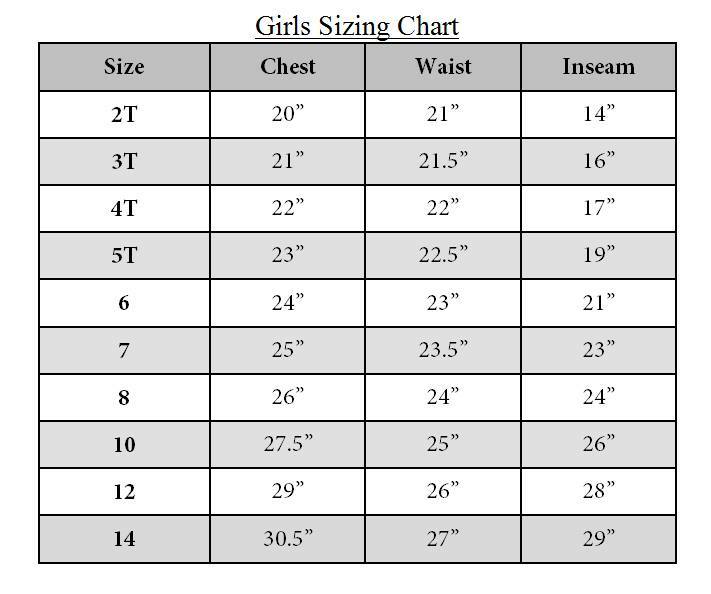 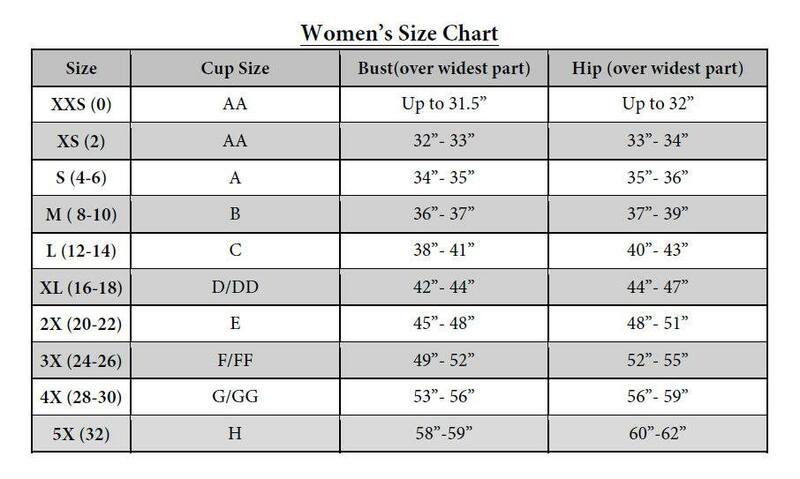 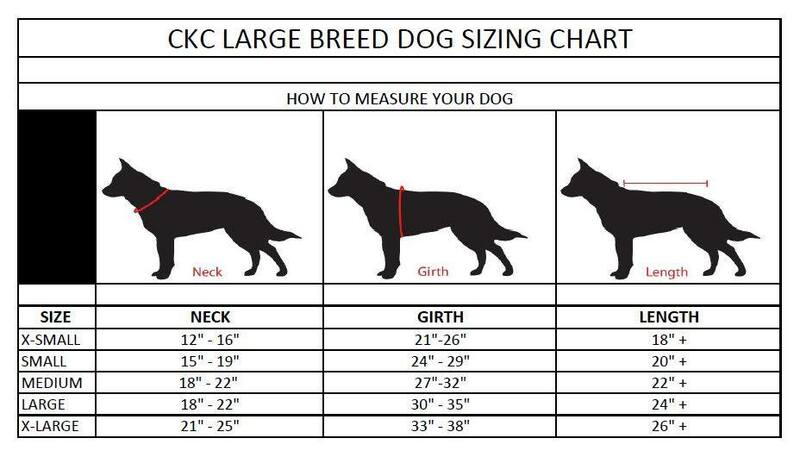 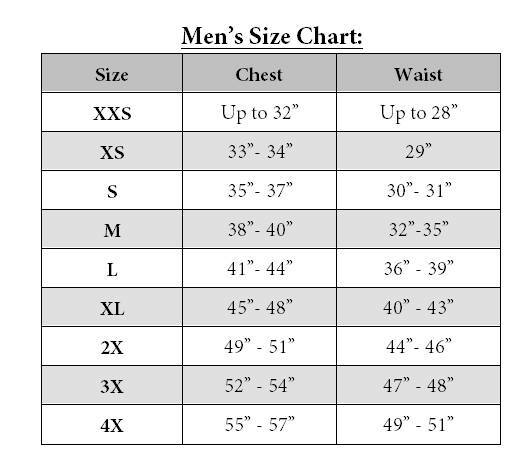 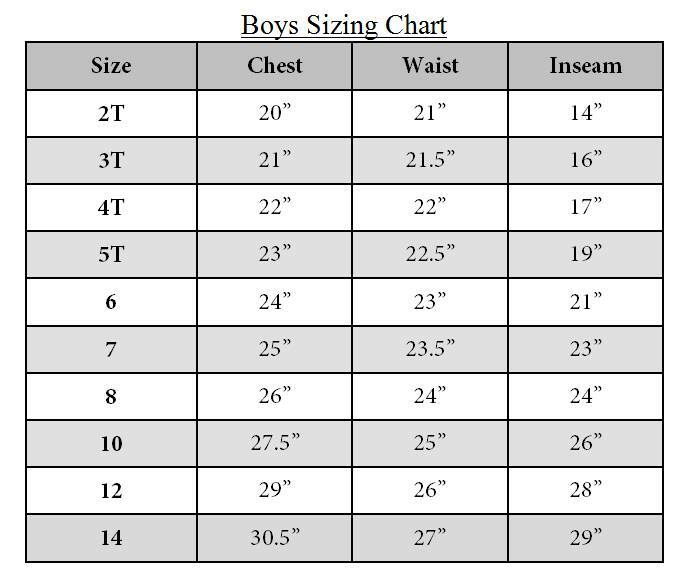 Print it out and fill in her/his measurements to keep them on hand, and update it when needed. 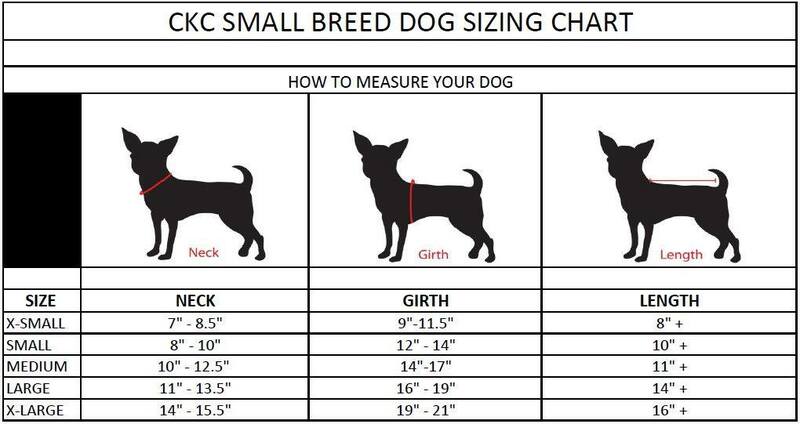 Here is the link to the full size document.